If you thought that ramen was just a version of two-minute noodles, how wrong you are! 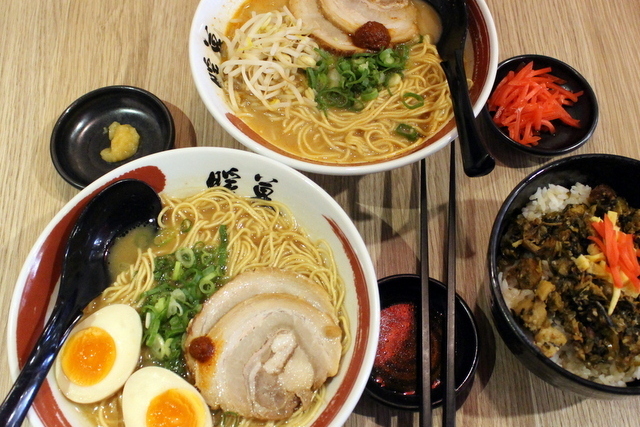 There’s instant ramen (or two-minute-noodles) and then there’s ramen, a revered cultural dish. 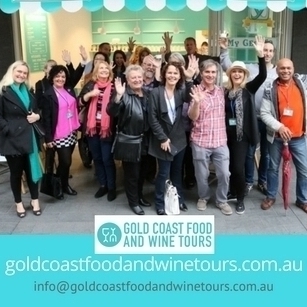 Hard to fathom, we know, so as we face the cultural divide, it’s best to talk to an expert. We catch up with Andrew Hosaka-Zaniewski, to get a few facts sorted. 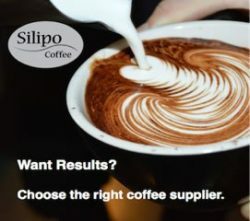 Yes and no! To Japanese, ramen is treated like a fast food dish, but not a takeaway. Ramen can take a long time to prepare, with the broth being slow-cooked over a couple of days, yet it’s considered a quick, easy, inexpensive meal that anyone can enjoy, no matter where you are in Japan! When you go to a ramen shop, you should be served quickly. The broth is kept on the simmer, and the noodles take less than 30 seconds to cook. A quick plate up and it’s on the table; the perfect weekday lunch. You’ve got to eat it fast too. If you leave it sitting, the noodles soak up all the ramen broth and they get soggy. Mrrrhhhhhh… So, put your phone away! Stop chatting, and tuck in before the ramen spoils! For that reason, also, you’ll rarely get ramen to take away. All ramen is the same. Not even close! While each of the soups contain noodles, each ramen shop and each region in Japan has its own specialty. Even the noodles vary, with people in the Fukuoka area preferring thinner straight noodles that are quicker to eat. 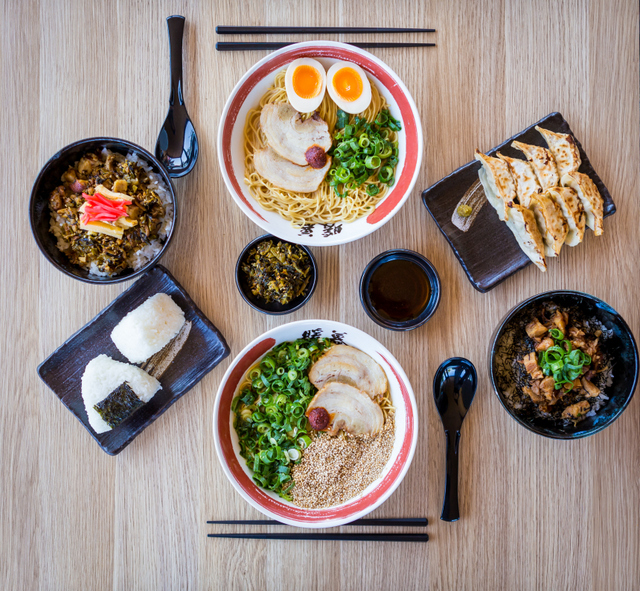 Every Japanese know which ramen they prefer, which is why there’s so much choice at Ramen Danbo, including choice of lots of accompaniments. 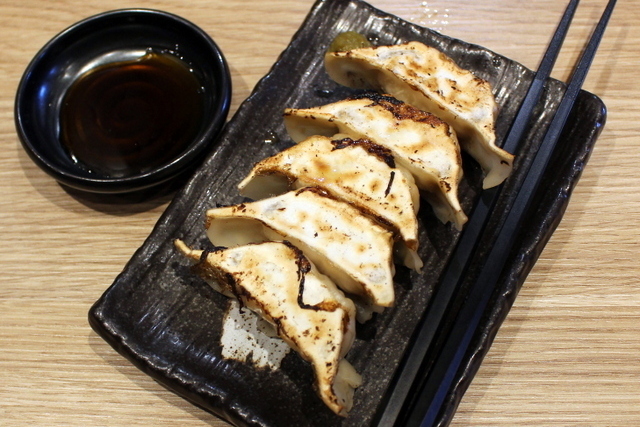 Start with a plate of ‘one-bite’ gyoza or, better still, look at a combo deal. Ramen is not a generic dish! Danbo ramen carries four different types of ramen: Tonkotsu (pork bone broth, made daily in Ramen Danbo. It’s the most popular and the richest, originating from Japan’s southern island of Kyushu), Shoyu (from the Tokyo area – chicken stock and soy), Miso (from the central area of Japan and Hokkaido) and Shio (a clear salty broth used as a seafood or chicken base). Oh, yes there is! Firstly, look at your bowl and appreciate how it’s presented, Andrew tells us. First appearance is very important, especially on a ‘first date’ with a ramen bowl. Is it cleanly presented, nicely arranged…you get the picture. Then you have a ‘first kiss’. Taste the soup first by itself, then taste the noodles, giving a little bite to taste their firmness. Then try a slice of chashu (pork), then slurp the noodles up. Slurping is key, taking air in with the noodles to cool them down. No, it’s not bad manners! You can even drink the soup straight from your bowl! But do it fast. You should eat your ramen as soon as it’s served. Don’t wait for others at your table to be served, as it’s not only rude to the person who made it (since you’re not eating it at its peak tastiness), but also your noodles will get soggy while you wait. Put your chopsticks wherever you like. Don’t stick your chopsticks upright in your rice. Don’t leave your chopsticks crossed on your plate or bowl, or the table. Don’t use one chopstick at a time, especially not to spear food. Don’t pass food from chopstick to chopstick. Use chopstick rests if they are supplied, otherwise place your chopsticks together across the top of your bowl. Ramen is just another Japanese dish. Culture and food are forever entwined. 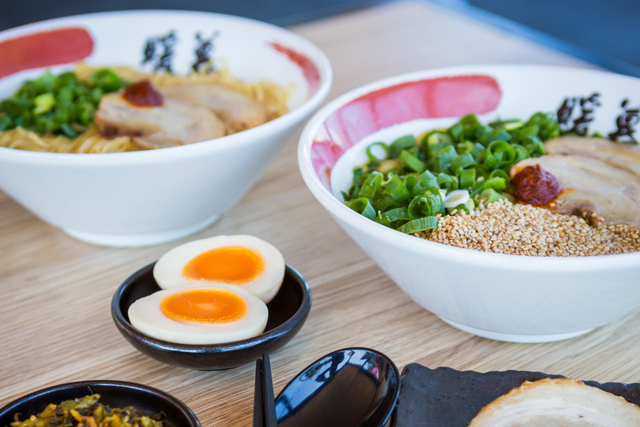 For millions of Japanese, ramen is not only their ‘go to’ comfort dish, it’s also a cultural icon, the stuff of urban myth and regional rivalry. It’s Japanese soul food. Although it doesn’t really equate, you could say that ramen is to Japanese what pizza or meat pies are to Aussies. 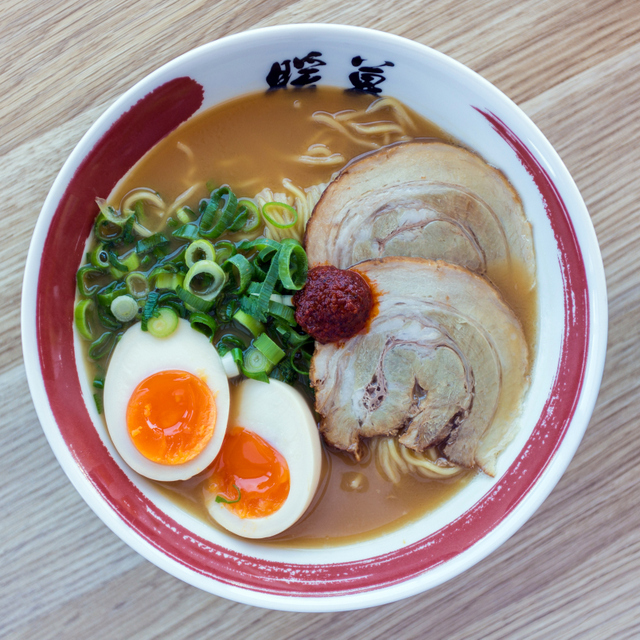 It takes time and dedication to make good ramen, yet it thrives primarily on its street cred. Essentially, ramen is a ‘maverick’ cuisine, the only Japanese dish that doesn’t have a rule book. Everyone has their own version, which makes it unusual in Japanese culture. There are countless rock songs written about ramen, it’s featured in films and there are even chefs known as ‘ramen gods’. 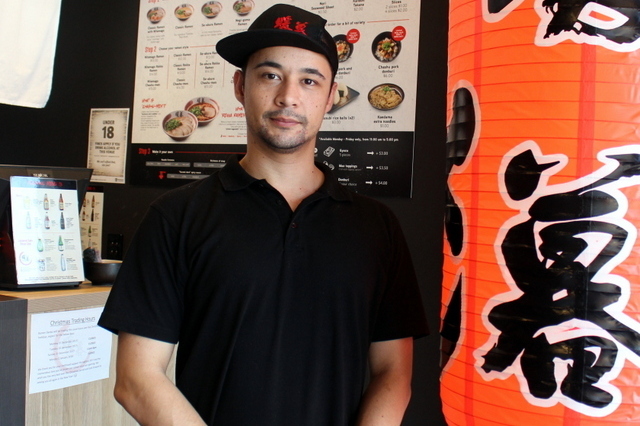 Like the hero of the cult manga Ramen Discovery Legend, who has escaped his day job to run a noodle stall by night, Andrew balances his university-based career with his ramen shop. 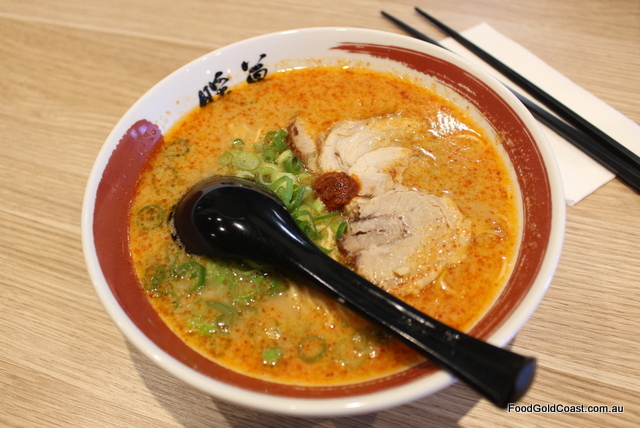 And we, like the heroes in Tampopo, can visit him, sit and slurp away happily, our ramen fix fulfilled. NOTE: Ramen Danbo is a licensed venue, carrying interesting beers such as Asahi Super Dry (Japanese market version) and Orion beer (from the Southern islands of Okinawa), as well as several different sakes. Follow Andrew and Ramen Danbo on Instagram at @ramendanbogc to learn about ramen dining etiquette and other useful information about Japanese culture. Good Food Gold Coast dined as a guest of Ramen Danbo. Some photos supplied by Ramen Danbo.